Attic To Basement, Let Us Inspect It First! Please help us raise money for the Riley Childrens Hospital. Click to Donate. It is important that you hire a Home Inspector that has been in business for a while, not only for the experience and knowledge that comes from that, but also because you know that they will be here in the future. You may have questions well after the inspection, and being able to contact the person that did your inspection is another invaluable resource not to be over looked. Just like your Realtor, lawyer, family doctor, dentist, or auto mechanic that you may have developed relationships with, your Home Inspector should be no different....we have knowledge and expertise that can be of great bennefit to you as a homeowner for as many years as you live in your house, not to mention the next time you decide to move. And we will always be a phone call away to help you in any way that we can. With GS Inspect, you will get the knowledge that you need for total peace of mind. We are commited to your satisfaction. We perform our inspections to the highest possible standard, with honesty, integrity, pride, and professionalism. 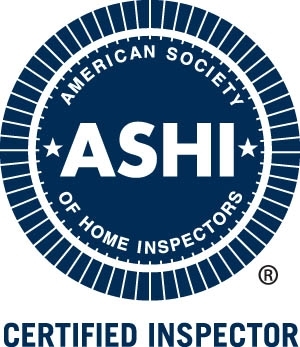 Our inspections and reports exceed the minimum standards set forth by ASHI (American Society Of Home Inspectors) and the state of Indiana SOP (Standards of Practice) for Home Inspectors.The majority of our business is from client referrals and from real estate agent recommendations. We work directly for YOU. 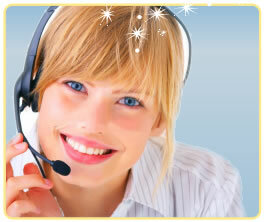 Our job is to report the condition of the house, and to ensure that you understand every item that may be reported. For a buyer's inspection, we make sure that you know and understand the conditin of the property that you are purchasing. This can be invaluable information as it can help you to request for any major concerns to be addressed prior to closing, at the sellers expense, or it can help you to negotiate a lower price on the home, or allow you to walk away from the deal all together. For sellers, we can help idnetify any major concerns that would likely come up on a buyers inspection. This provides an opportunity for you as a seller to address some or all of these issues before listing the house and make any necessary repairs so you can avoid the 11th hour repairs that might come with a buyers inspection Note: A buyer should not accept a sellers inspection as a substitute for hiring your OWN independent Home Inspector to conduct a Home Inspection for YOU with YOUR best interests in mind. 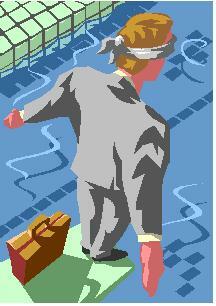 We are here to assist you in making an informed and confident decision about your purchase. Whether you're buying a new property and want to be sure of what you're getting... or selling a property and want to eliminate possible problems that could delay or lose a sale. Or if you just want a professional to inspect and advise you on the condition and maintenance or safety recommendations of your current home, we are house experts, and we are here to help. our services to a friend.